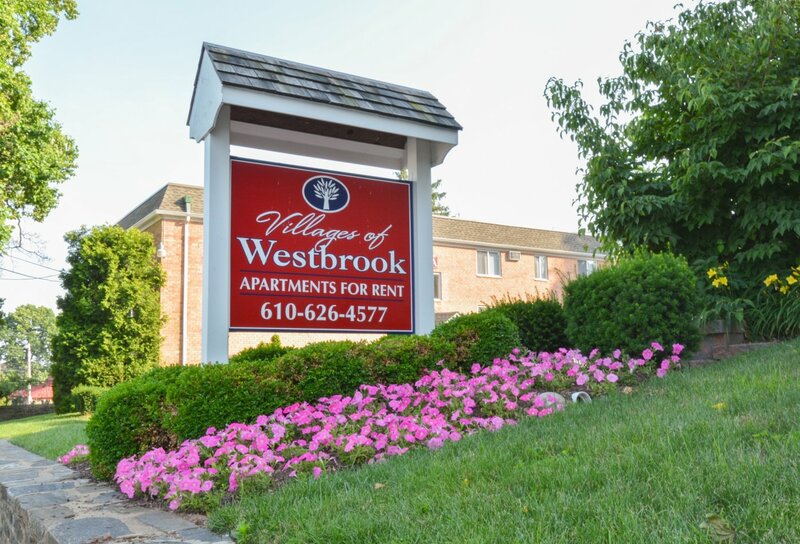 Welcome Home to The Villages of Westbrook Apartments! 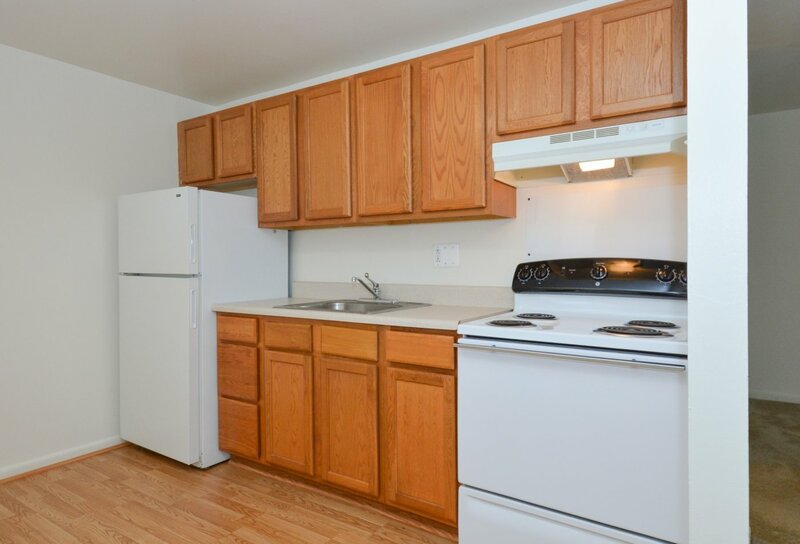 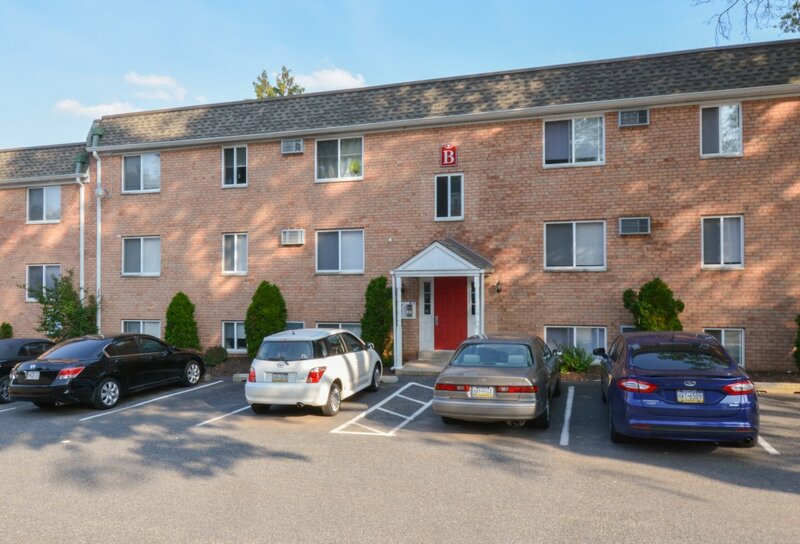 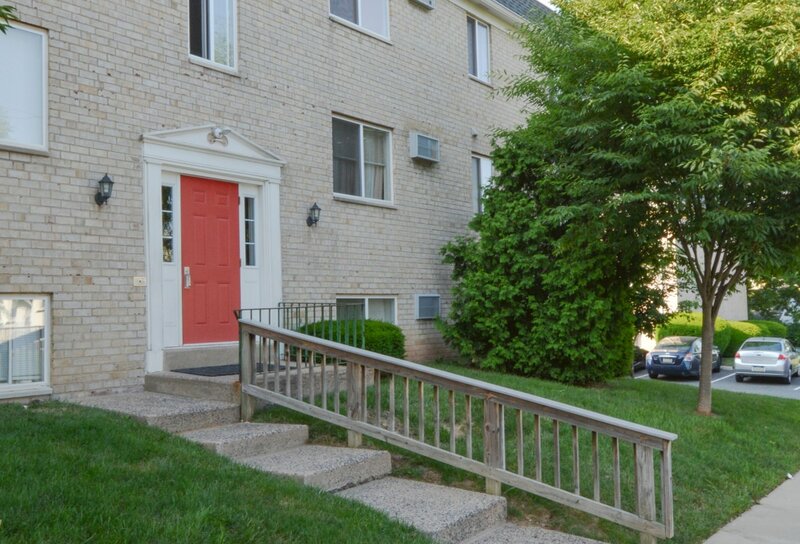 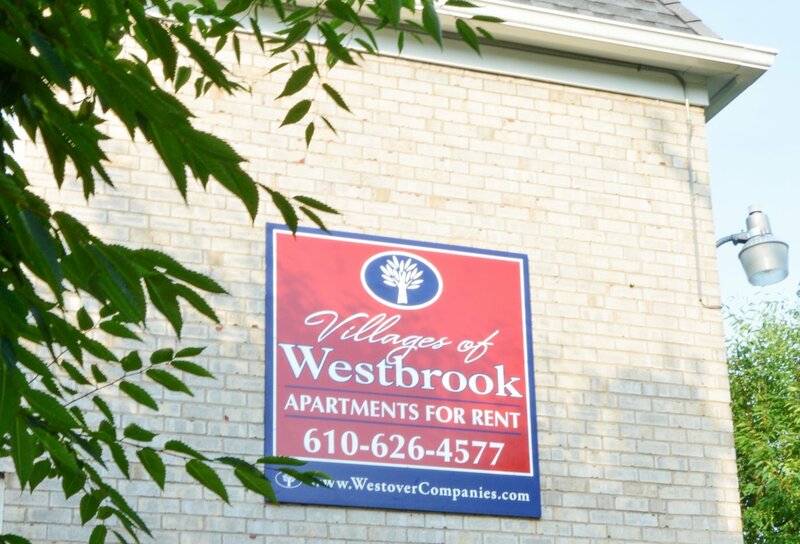 Welcome to The Villages of Westbrook, conveniently located just outside of Philadelphia, PA in Clifton Heights, PA. One bedroom floor plans furnished with in-unit air conditioning, free heat and hot water, individual climate control, and a pet friendly community complete your apartment home. 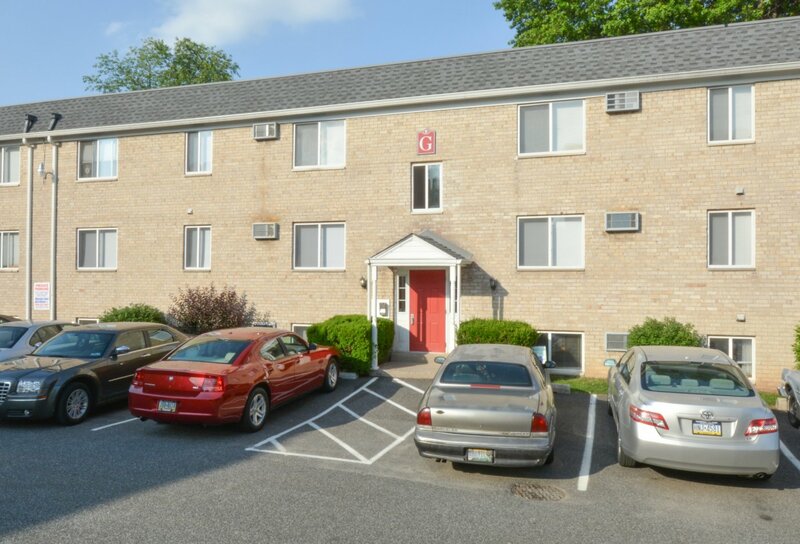 To learn more, contact our management office located at Bishop Hill Apartments!